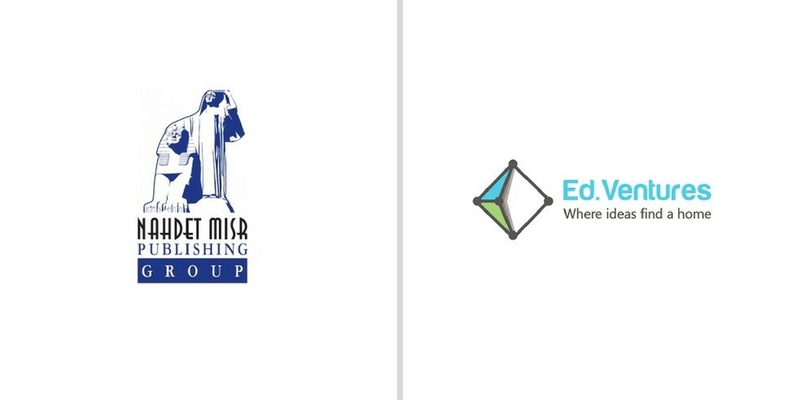 Nahdet Misr, one of the leading publishing groups of Egypt has launched Ed.Ventures, company’s VC arm to accelerate, incubate and invest in EdTech startups of the country. The company announced the launch in an event last month that was attended by Cairo’s startup community and some government officials including Egypt’s Minister of Higher Education Dr. Khaled Abdel Ghaffar and Minister of Education Dr. Tarek Shawki. According to the Global Competitiveness Index 2017-2018 by World Economic Forum, Egypt is ranked 129th among 137 nations for quality of education. The country has similar rankings for all the other education indicators as well. With Ed.Ventures, Nahdet Misr hopes to change that by bringing technological advancements and introducing innovative products for education sector of the country. Ed.Ventures aims to support the startups through mentorship, training, access to Nahdet Misr’s network of vendors and partners, and an equity investment in the selected startups. The accelerator will continue to offer support to its startups even after the acceleration cycle is over. It may come in form of access to work space and/or to mentors and events by of Ed.Ventures. “Entrepreneurship is the key to economic development; therefore, we have chosen to promote education through investment and development of startups as they play a leading role in the development of the world’s economies. For instance, online education in India will see approximately 8x growths in the next five, says a recent report by Google, KPMG.” said a statement by the company. The six-month long acceleration program will take place from January to June 2018 in Giza at Nahdet Misr’s headquarters. The application process is comprised of different steps with a very comprehensive application form as the first step. Ed.Ventures will select 20-30 startups from these applications who will then be given an opportunity to work on a business challenge and suggest possible solutions. The third and last step would be interviews. 10-20 startups will be selected for interviews to select the finalists who will make it to the accelerator. Ed.Ventures is currently accepting applications for its first cycle with 25th November as deadline. The accelerator will start interviewing startups from 12th December onwards. Their board of advisors includes some of the big names from Egypt’s entrepreneurial scene including RiseUp’s AbdelHameed Sharara and KIangel’s Khaled Ismail. Some of the partners of initiative include Academy of Scientific Research & Technology (ASRT) and USAID’s Strengthening Entrepreneurship and Enterprise Development (SEED). You can learn more about the accelerator here and apply to their first cycle using this form.